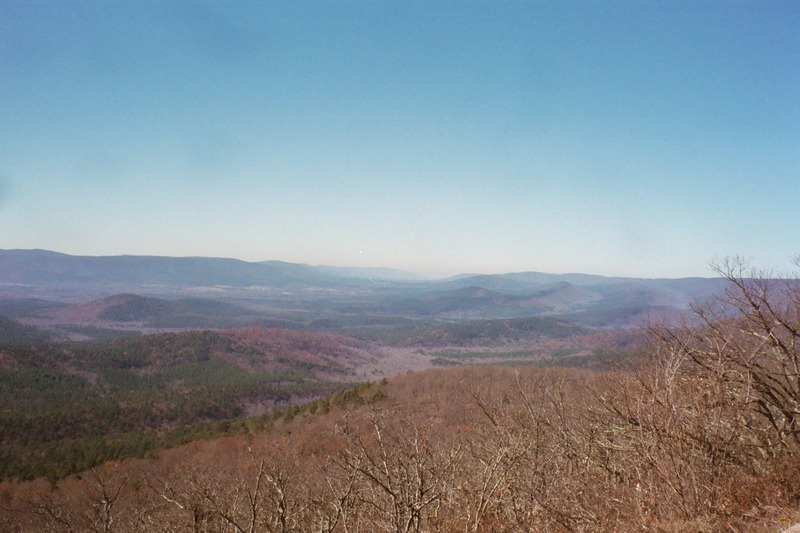 All photos taken on Kodak 35mm film and processed by and scanned by Kodak. 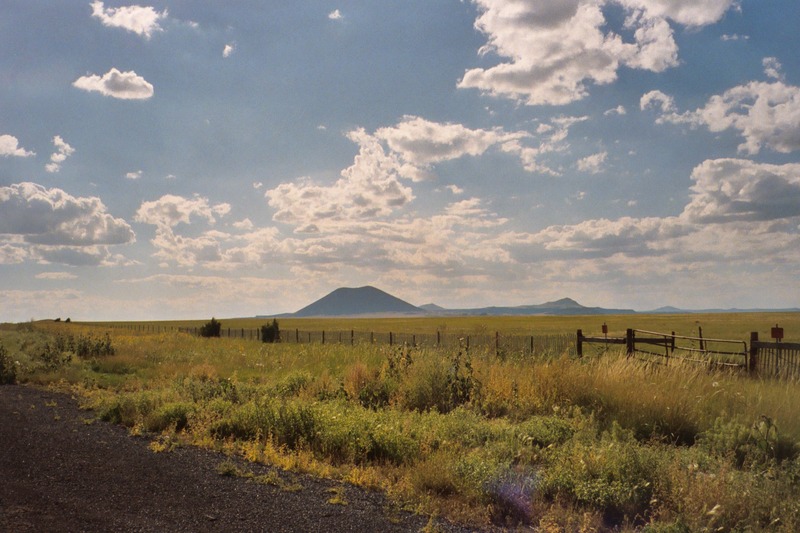 Capulin Volcano (cinder cone) at Capulin, New Mexico. The top of the volcano, at 7,000 feet above sea level, stands more than 1,200 feet above the surrounding High Plains of northeastern New Mexico. 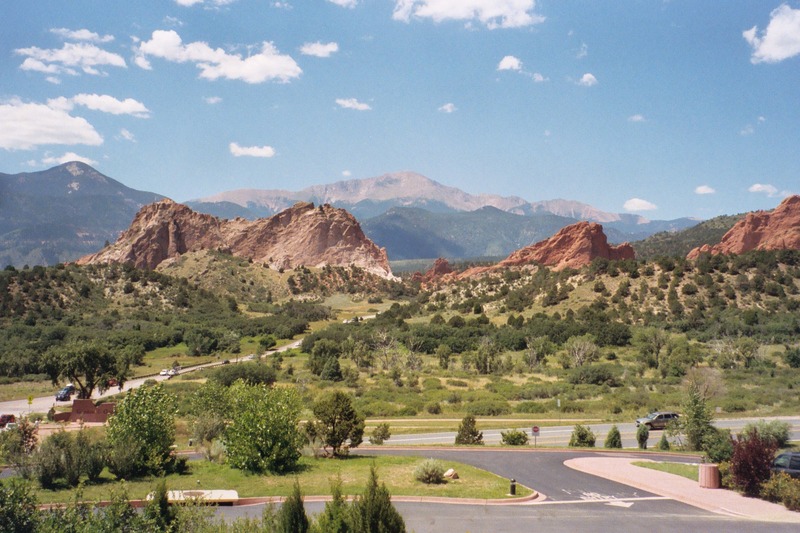 The Garden of the Gods Park in Colorado Springs, Colorado. Pikes Peak is in the background. 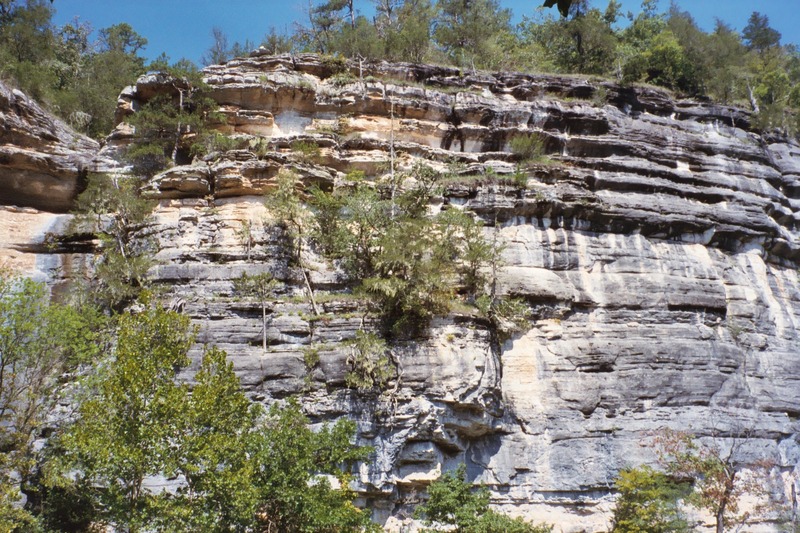 Quachita Mountains, near Queen Wilhemina State Park, Mena, Arkansas. 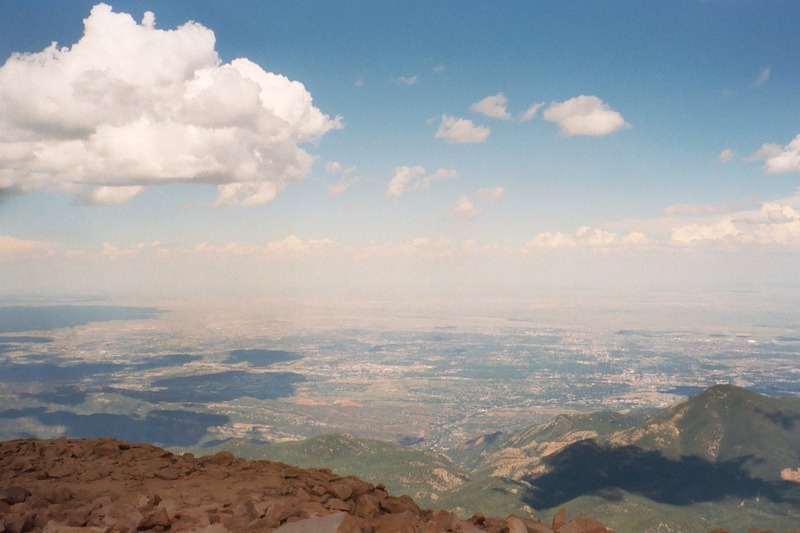 Atop Pikes Peak at 14,110 feet above sea level, Colorado Springs, Colorado. Want to touch a cloud? 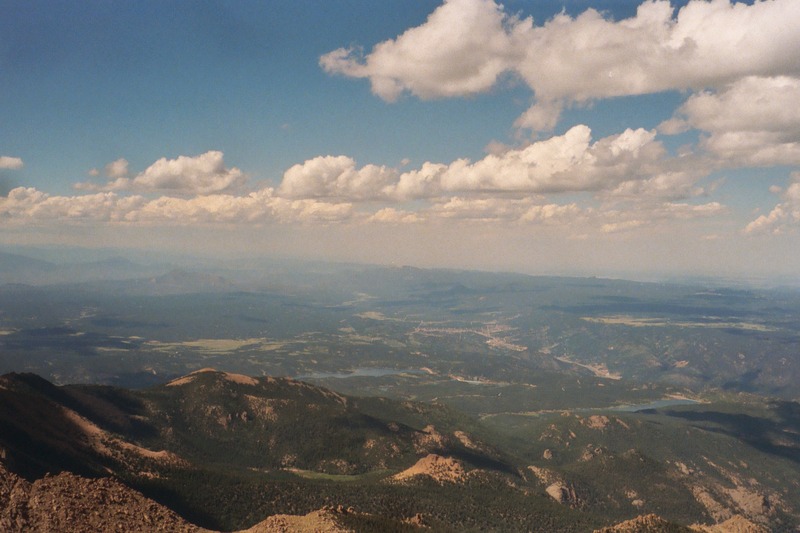 (Pikes Peak, Colorado Springs, Colorado). 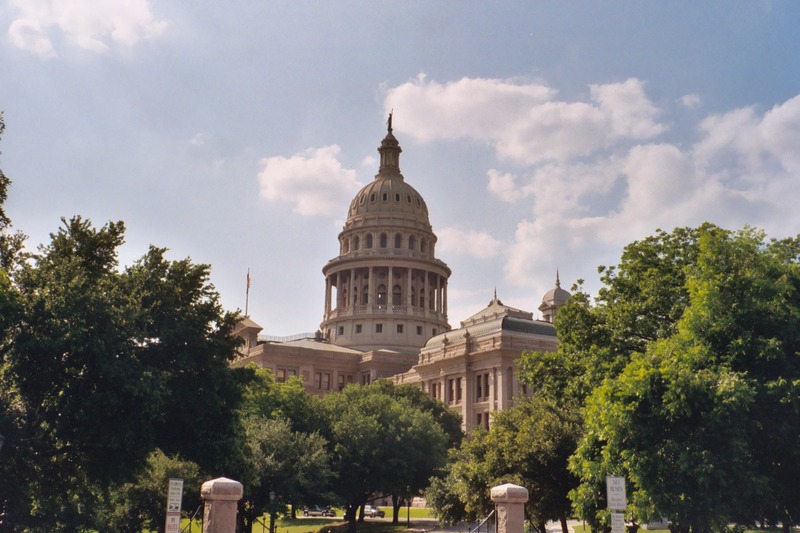 Texas State Capitol Building, Austin Texas.